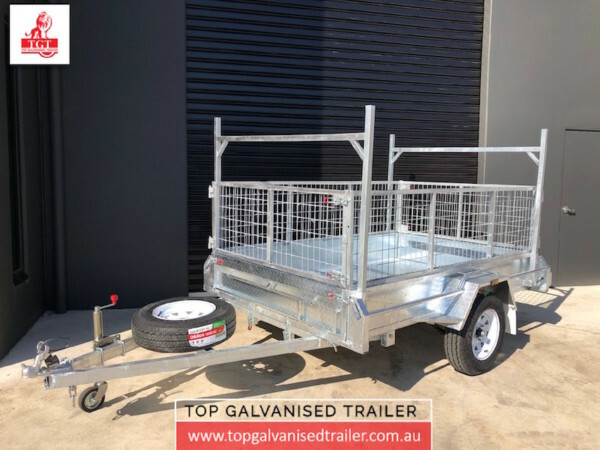 Top Galvanised Trailer will ensure to provide top quality and top customer service at an affordable price. 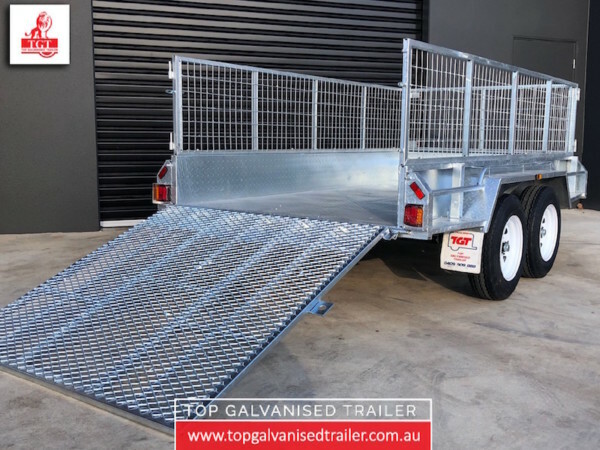 Located in beautiful Boronia in Melbourne, we Have experience in sales and manufacturing high-quality trailers. 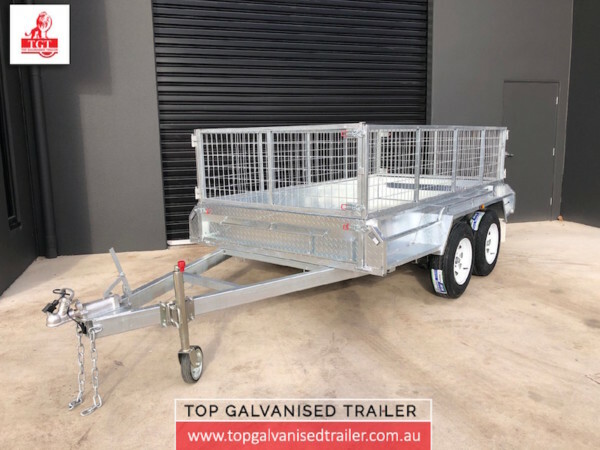 All our trailers are ensured to be controlled and checked with our team of specialists to meet an Australian Design Regulation (ADR) criteria for the safety of our customer and community. Alternatively, you can get a free quote by through our Contact page. 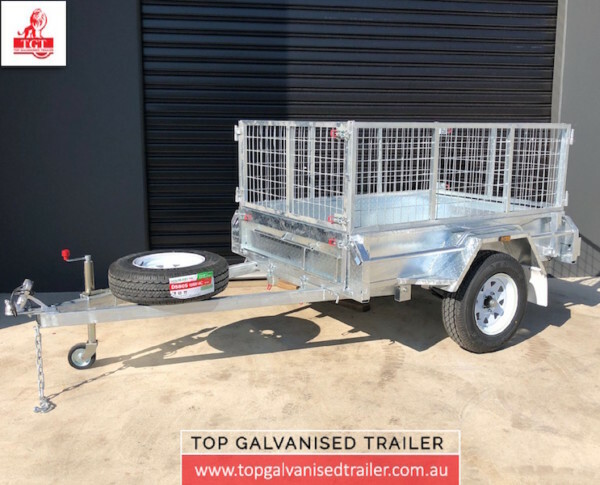 Top Galvanised Trailers will arrange the trailer registration on your behalf at the time of purchase.